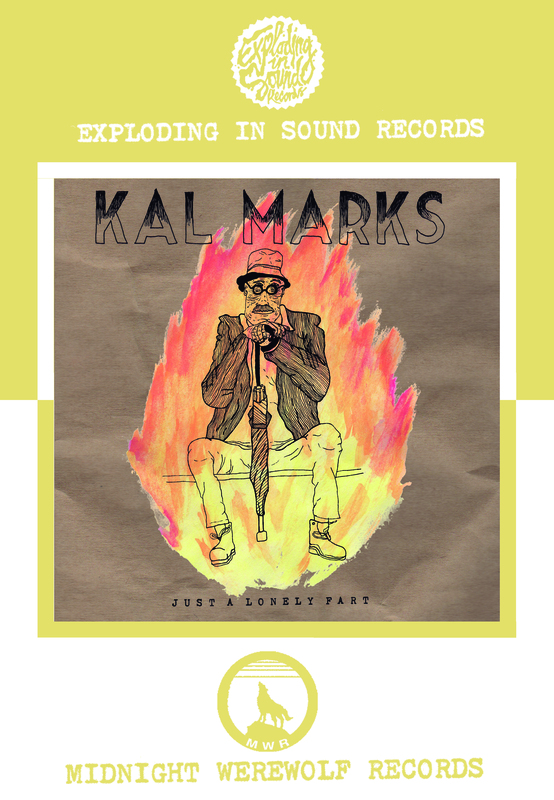 MWR and EIS are excited to bring you the new Kal Marks 7″ JUST A LONELY FART. 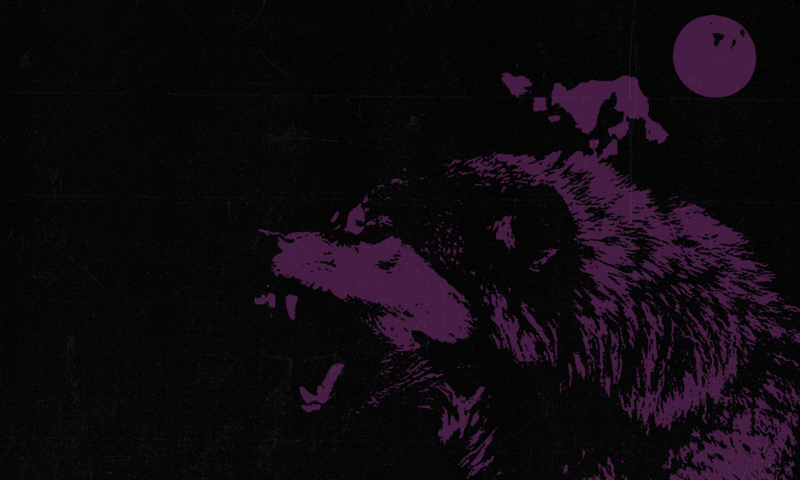 Stay tuned for some mp3’s and release date, coming soon! Until then, here’s a sneak peak of what you can expect.